Please family I need more information for this section. OK I am going to assume this is the wife of Grandpa's Youngest brother? Edna Borders Storz b. 9 Oct 1916 in Zalma, MO; m. Onest Storz (b. 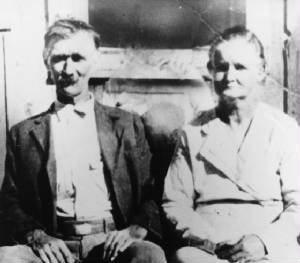 24 Sep 1904 in Greenbrier, MO) on 27 Sept 1928 in Marble Hill, MO. Children: Ellojane Conway b. 29 Sept 1933, Doris Marie Phelan b. 2 Apr 1935, Dorlene Munrcee b. 29 Oct 1938, Ivan Storz b. 22 Oct 1941, Donnie Storz 18 Aug 1946.